Rejection is hard, but it's universal. We highlight 55 bestsellers that were rejected. 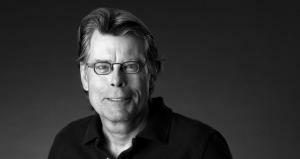 At three film adaptations now, Stephen King’s first novel is shaping up to be one of his most enduring. But which version really gets it right, and which ones don’t?